Expected to launch next year, we’re already getting renders and a full CAD video of Lenovo’s Moto G7. 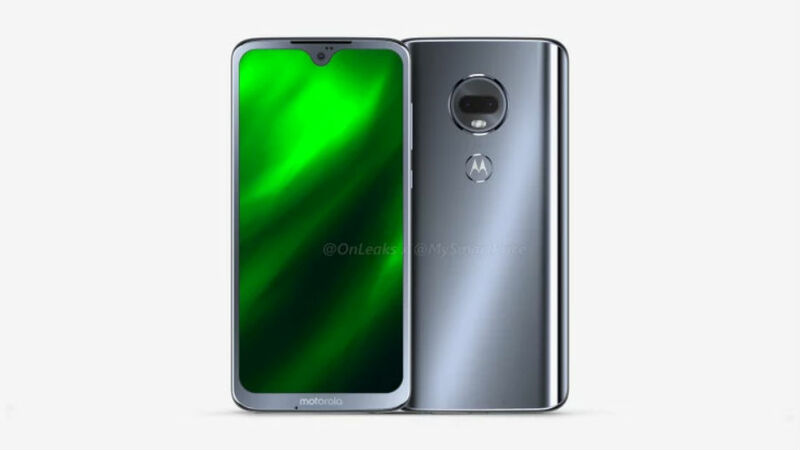 Well timed considering a recent tweet from @evleaks that tells us to expect four upcoming models of Moto G, including Plus and Power models, these renders essentially confirm that 2018 hardware design will be alive and well in 2019, at least from Motorola. The first thing to notice is the display’s teardrop notch, similar to the Essential Phone and OnePlus 6T. That little notch will house the phone’s reported 12-megapixel front-facing camera. On the back is a dual camera setup, consisting of rumored 16MP and 5MP cameras. Other specs include a Full HD+ display, 4GB RAM, 64GB built-in storage, unknown octa-core processor, 3,500mAh battery, headphone jack, and Android 9 Pie. Take a look at the video, then share your thoughts on this supposed Moto G7 in the comments below. Are you feeling it?